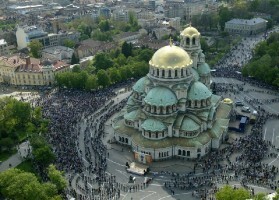 Bulgarians place highest trust in the Bulgarian Orthodox Church and this is the only institution with a positive rating, show the results of the latest public opinion survey carried out by the Institute of Social Surveys and Marketing MBMD, presented at a press conference on Tuesday, FOCUS News Agency reporter informed. According to poll results, there is an increase in the trust place in all institutions in the country. Some 49% of the respondents said they placed trust in the Church. The approval rating of the government as an institution, on the other hand, has increased after the resignation of former prime minister Boyko Borisov, but in general the rating is negative. Approval of President Rosen Plevneliev in March 2013 is 48%, compared to 43% in February 2013. Interim Prime Minsiter Marin Raykov enjoys 32% approval, which is relatively high result, which regard to the short mandate. In February the approval rating of former PM Boyko Borisov was 29%, but after his resignation it jumped to 32%. Socialist leader Sergey Stanishev registers decrease in the support by some 4 points compared to February and now it is set at 19%. 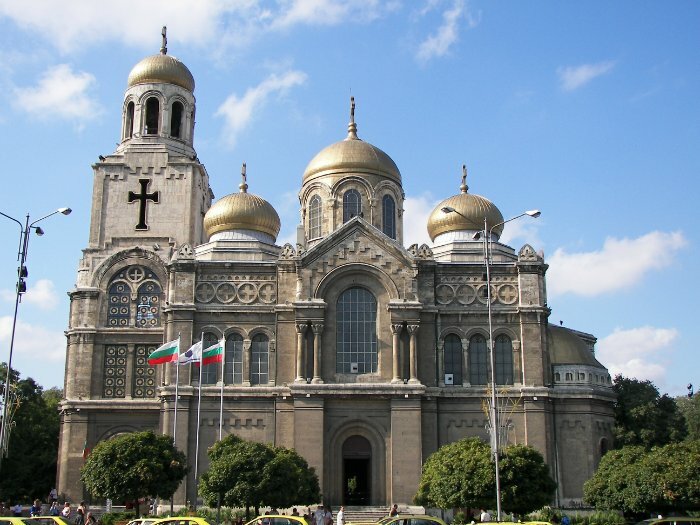 The most obvious change in the approval rating is seen with Meglena Kuneva, leader of Bulgaria for the Citizens Movement, decreasing from 32% in June to 11% in March.